I recently reviewed this one, and it is potentially my favourite book of the year. If you're into witchcraft, dark secrets and books set against stormy skies and turbulent seas, something - magic, maybe? - tells me you're going to be addicted to this. I was. A group of friends come together to grieve the death of their friend, and to finally look inside the time-capsule they made years before. The size, paper colour and font in Unboxed means it is perfect for people who struggle with reading. I don't have any issues with reading (maths is a different story...) but I still enjoyed this hugely. It's such a gorgeous book, inside and out. I reviewed it here! I reviewed this on my YouTube channel a little while ago and, spoiler: I loved it. The Thousandth Floor is set in a two-mile tall futuristic super-tower in New York, where the rich and elite live at the top, and the poor live at the bottom. The tower is a world itself: there are schools, parks, roads, cars, entire houses. It's a unique concept and something you should definitely get your hands on ASAP. 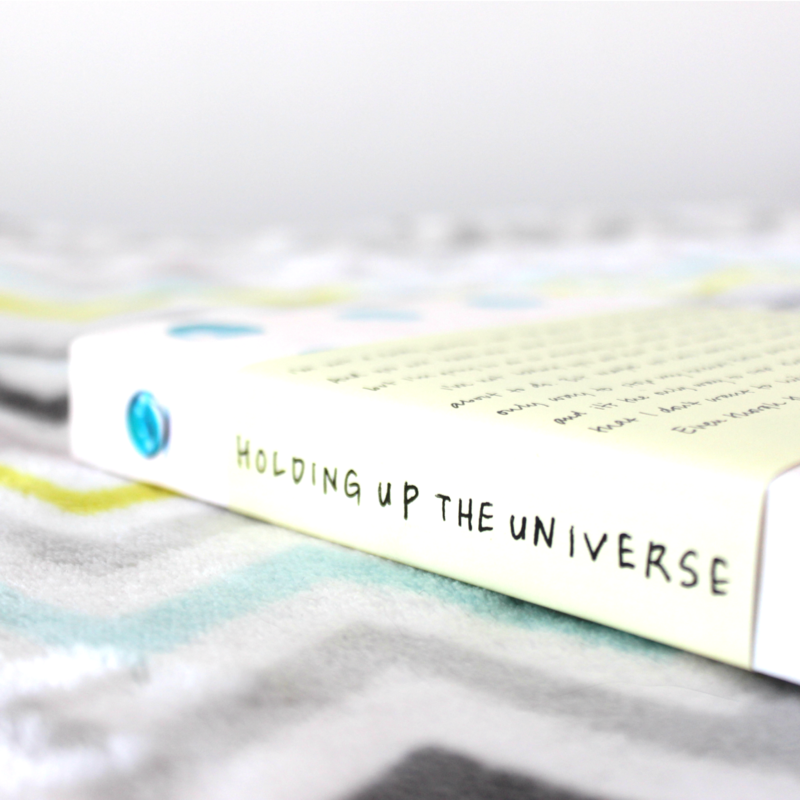 Lastly for this autumn's releases, we have Holding Up The Universe by Jennifer Niven. You might have seen that it caused a huge amount of controversy and upset when it was first revealed due to some dodgy wording in the synopsis, but it's all good, I promise you. I don't (or try my very best not to) promote offensive stuff. Holding Up The Universe is actually brilliant and one of my favourite reads of 2016, and you can see why in my review. Seven-year-old Anna Łania finds herself all alone when her father disappears. Being 1939 Kraków, Anna is in severe danger and has no one around to help her - except the mysterious Swallow Man. Like I said in my review, this is a wonderful book that is truly one of a kind. Ah, here it is: one of the most conflicting books I have ever read. Utterly brilliant but completely frustrating, too. It's a good 'whodunnit', though, and contains a surprising amount of politics which I enjoy, so it's great for these darker months. Another 'whodunnit' book, Far From You explores friendship, addiction, sexuality and grief, and is a thrilling must-read. 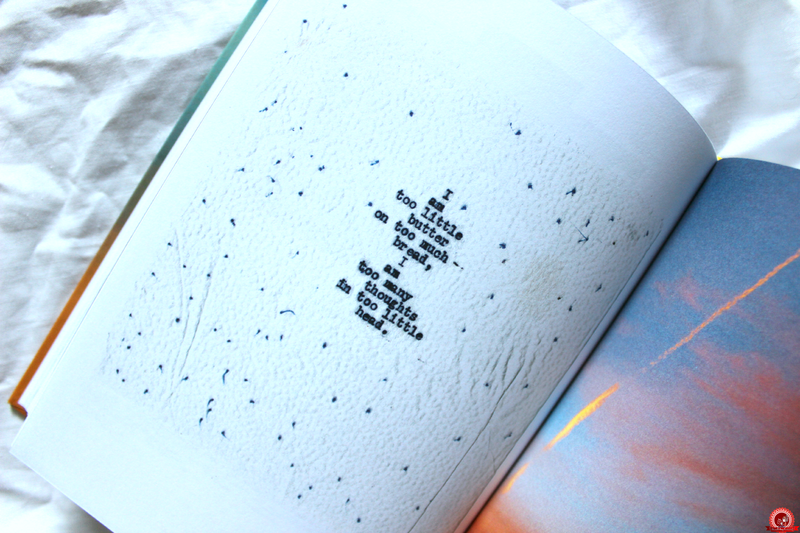 For the hipsters among us, Chasers of the Light is a beautiful and aesthetically pleasing little hardback full of the loveliest poetry. The perfect book to snuggle up with. I read The Poisoned House way back in 2010, and I believe it was my first foray into the horror genre, unless you count The Girl Who Loved Tom Gordon by Stephen King. I don't know if I do. It was pretty tame. But anyway. The Poisoned House is ghostly, unpredictable, and gripping x100 - it might be older than the usual books I talk about, but it's well worth the read. Sophie is a normal girl from LA. All she cares about is achieving A grades and a scholarship to NYU. Then she meets Nate. No one understands why there is such a deep connection between them. With spooky Egyptian prophecies, curses and Cleopatra's secrets, Sophie and Nate are brought together in a way that neither of them understand until they're forced on a life or death race against time. A great book that is severely underrated. I LOVED The Dolls, and in some ways (witchcraft, overall greatness...) it's similar to The Graces by Laure Eve, which I mentioned above. It's fun, addictive and magical - what more could you want? 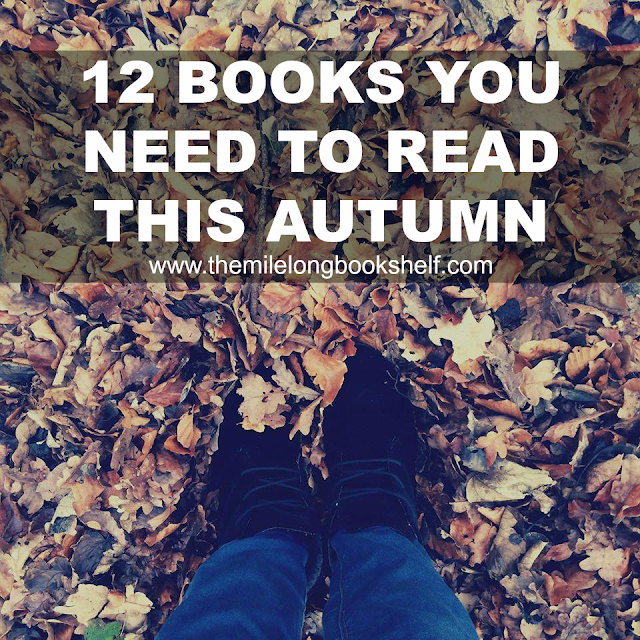 Let me know if you've read any of these, or if you plan to now you've read this post, because I'd love to know! Let me know your autumn recommendations, too. You can never have too many books, after all. I've had The Dolls and Dangerous Girls on my to-read list for quite a while now...As for my recommendations, I say Unnatural Deeds by Cyn Balog! I loved it so much, I finished it in one night! I read it until the early hours of the morning, I couldn't put it down.